How often do we hold ourselves back from fulfilling our true potential, and being our best possible selves? It is all too easy to sit back and let the world turn around us; to keep things in stagnation, doing the same and letting life just happen. Such inaction is a luxury, a dream we all ought to wake from. Lulu Lewis take control of their own life on “All Just Pretending,” a passionate assertion of self-determination that cuts ties with dependencies and reliance in order to let one’s individuality spread its wings and take flight. 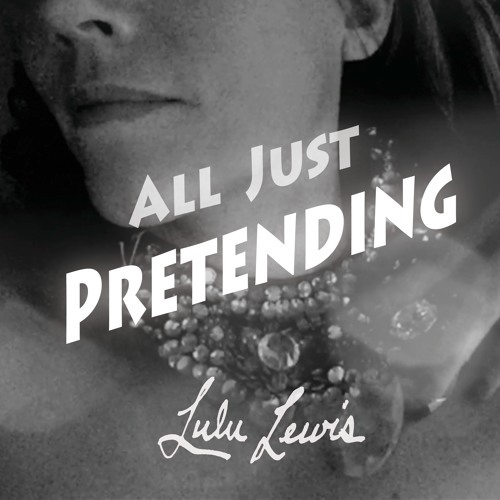 Atwood Magazine is proud to be premiering the music video for “All Just Pretending,” the latest single off Lulu Lewis’ forthcoming debut album (2017 via Ilegalia Records). Consisting of Dylan Hundley and Pablo Martin, alongside William X Harvey, Walter Vernon Baker, and Jay Mumford (J-Zone), Harlem’s Lulu Lewis is an artistic medley of genre and media. 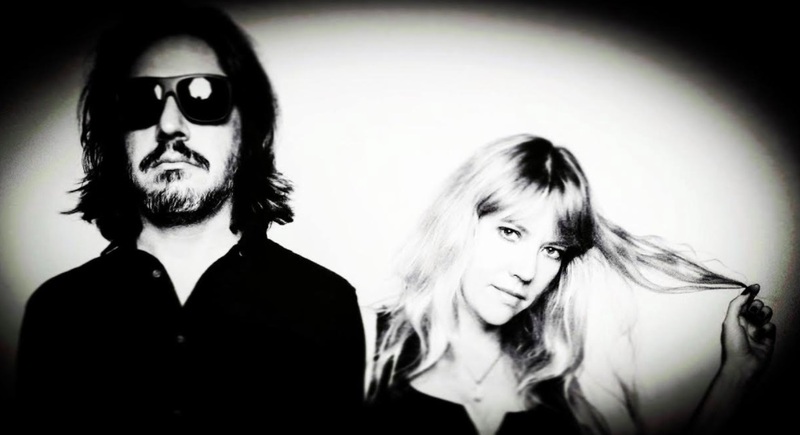 Hundley herself is an actress, producer, visual artist and songwriter; Martin is a producer, bassist and guitarist known for playing lead guitar in the Tom Tom Club. Musically, Lulu Lewis mix modern and classic rock stylings, melding psychedelic, soul and post punk influences into a formidable embodiment of musicality. “All Just Pretending” feels like a cross between The Zombies and The Black Keys, and certainly its timeless message allows it to truly exist outside of the modern age. Hundley’s voice is strong and forceful as she sings about independence: She may have flaws, but she doesn’t need someone else’s help to get by; she can do just fine on her own. “This track was born from a place of personal strength and also self recovery for me,” she explains. “The brave act of allowing oneself to flourish. That was hard for me, for a time in my life.” The song’s title finds its way into the second verse, where Hundley questions the nature of her demons. She may not always be in control, but that doesn’t mean she’s helpless. We face challenges all the time; overcoming those challenges is a natural part of life. Sometimes, however, you need to make yourself vulnerable in order to realize your true potential. No matter your head-space, “All Just Pretending” will transport you to another plane, reminding you that survival rests in your hands alone and that shadows lurk around every corner. Lulu Lewis are a force to be reckoned with, wielding a progressive spirit of artistry and passion that promises to engulf us in waves of raucous ire and self-sufficient delight.